The Neolution will continue to be televised—Orphan Black has just been renewed for season four. It’s hardly surprising, since the show is both critically acclaimed and a fan favorite. 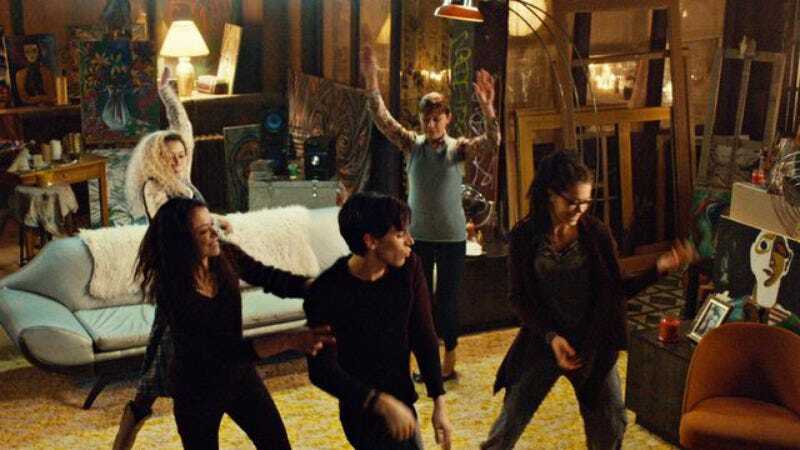 BBC America shared the news earlier today that Orphan Black will continue to replicate itself, as if by some kind of magic or science, along with some statistics on the show’s ever-increasing viewership. Last month, AMC played reruns of season two on all of its networks (AMC, BBC America, IFC, Sundance TV, and WEtv) simultaneously, a strategy that netted the show’s highest audience numbers to date: 1.9 million viewers. So far this season has been packed to the gills with plot and characters, but maybe the recent revelation that the Dyad Institute has kept things all in the family will help re-focus the longer arcs. And if not, there’s always next year (and ten more episodes), #CloneClub.